When Sophie spots a shadowy figure roaming the streets outside her orphanage, she is kidnapped and taken at high speed to a faraway land. 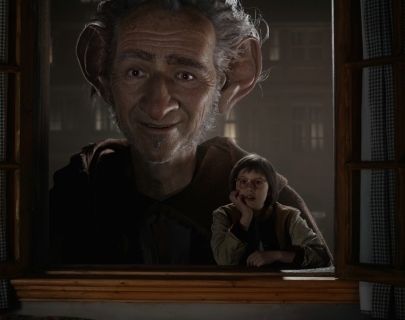 So begins the captivating adaptation of Roald Dahl’s children’s classic, The BFG. Finding friendship and happiness in each other’s company, Sophie and the Big Friendly Giant set out to stop the other giants causing havoc in the human world, however they may require the assistance of the Queen first.